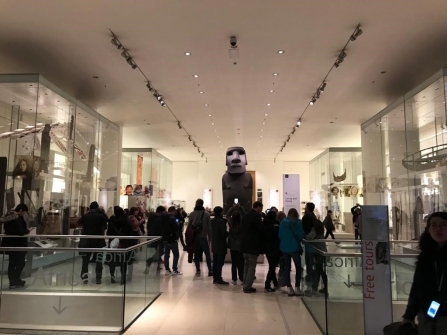 “Please do not touch”: what the Hoa Hakananai’a controversy tells us about museums and why more sociologists should study them. 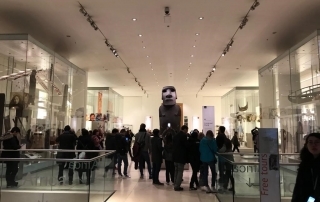 MSc Sociology student Lucy Smith reflects on a visit to the British Museum and the implications of the protests over the display of Easter Island moai statue Hoa Hakananai’a. A spectre is haunting London and that spectre is the rumble of grass roots civil disobedience, activism and – dare I say – a people’s anarchism.